At the official TurboTax CA Store. The tax deadline here in Canada is fast approaching. But even though TurboTax is Canada’s #1 best selling tax preparation software, it doesn’t mean that you have to pay full price file your taxes using TurboTax this year. We’ve secured this instant coupon code that will save you 20% instantly TurboTax Premier Online. Just follow the above link and you’ll see the price cut from $34.99 to $24.99. This version includes up to 12 returns and is ideal for individuals and families that have investment or rental property income. This deal ends on May 1st, 2017. For 2017, TurboTax has gone out an teamed up with a number of Canada’s top banks and financial institutions to offer exclusive member-only discounts. That includes some of the top names in Canada including the TD Canada Trust, BMO Bank of Montreal, and Libro Credit Union. Other banks may also have a partnership with TurboTax so be sure to check with your preferred financial institution to see if they offer their customers a special deal this year. Offer expirations will vary by bank. 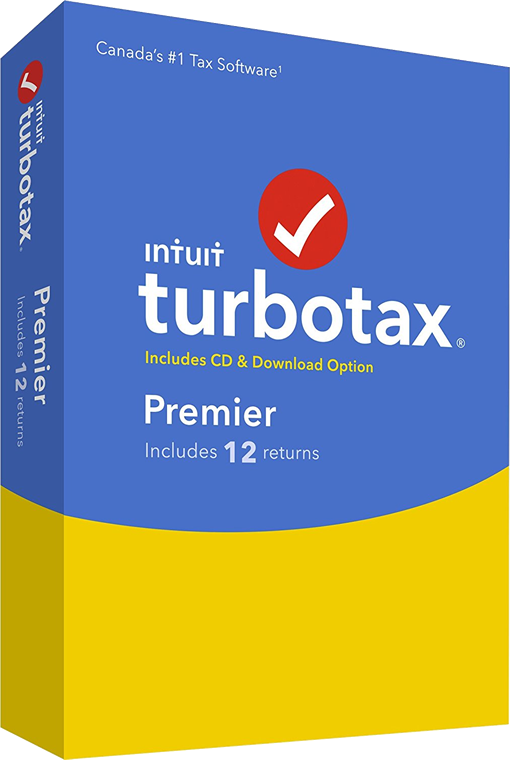 Like with all TurboTax online versions, you can try out TurboTax Premier for free before buying a copy. Simply open a new TurboTax account (or use your existing one) to begin working on your 2016 tax return online. 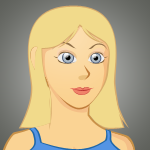 You’ll be able to get through most of your return and get a feel for how the software works. You’ll even be able to see how much you own or what what refund you may expect this year. As you get to the end you will be asked to purchase the license prior to filing. Here you can either pay and continue or simply stop working on your tax return and pay nothing. Best of all, this deal is available to everyone including new and existing Canadian TurboTax customers.